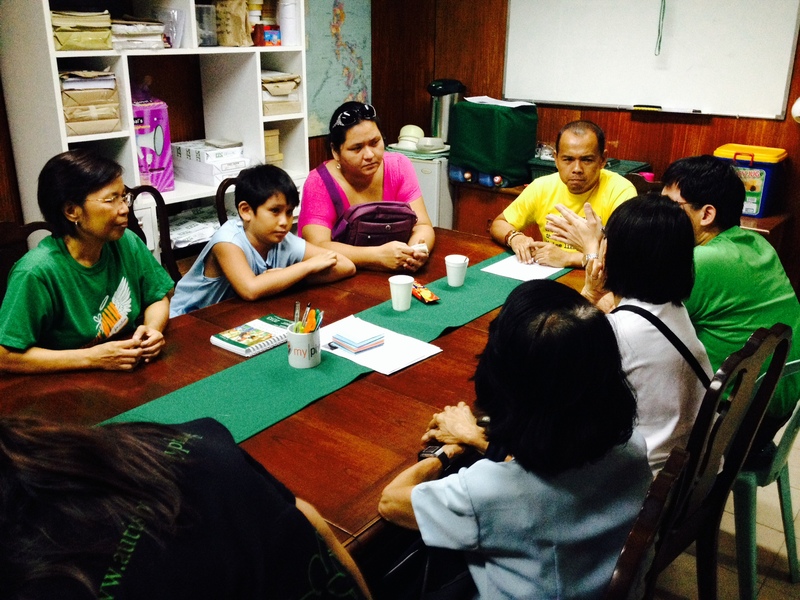 ASP Vice President Cecile Sicam welcomed four mothers, two fathers, two grandmothers and three PWAs at the ASP office for the May 2014 Family Support Group session. The participants were especially lucky as their moderator, aside from being a mom to an adult on the spectrum, is also a special educator and Directress of Bridges Foundation, Inc. The session started with the participants introducing themselves. Most of the participants have pre-teens with autism. Sharing included how to handle older CWAs, and tackling difficult concerns like circumcisions and masturbation.